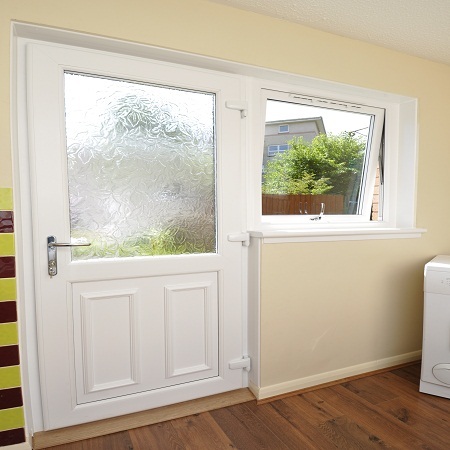 When you are looking for a new UPVC door, get in touch with the team here at Celsius Windows. We offer a wide range of beautiful, robust and secure doors that will help to improve the look and keep heat in and intruders out. Whether your existing door is letting you down, or you need a new UPVC door for an extension or another new build, we can help. We offer a wide range of options including traditional styles and modern styles in various colours and designs. We want you to have the freedom to choose the door that best suits your needs, your budget and your personal taste. With a 6 point locking system as standard, our UPVC doors are the ultimate in security and will keep your family, and your belongings safe day and night. Our doors are also fitted with 3 hook locks for anti-lift resistance, and two dog bolts for additional safety and peace of mind. We would be delighted to tell you more about the impressive security aspects of our doors, and to arrange a cost effective quote at your convenience. 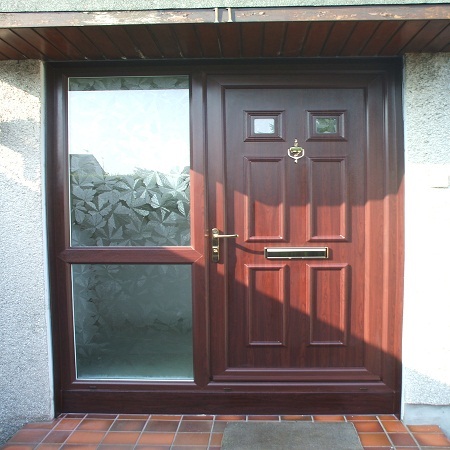 Our UPVC doors offer so much than just a means of access to your home or business. Built to last, crafted from the highest quality materials and guaranteed by Celsius Windows, you can be sure your new door will give you many years of dependable use. What’s more, your door will stay looking its best during that time. We have fitted countless UPVC doors across the region and our customers recommend us over and over to friends, family and associates. Get in touch with our friendly and professional team today to find out more about services and our high quality door products. We give you the freedom to choose your perfect door and accessories to suit your needs, and total peace of mind that your new door will be fitted with precision by our skilled and experienced team. Our doors are doors you can trust, and we would be delighted to provide you with a free consultation and customised quote today. With prices like ours and no hidden charges, it is easy to see why we are one of the leading names in the business for new windows and doors.